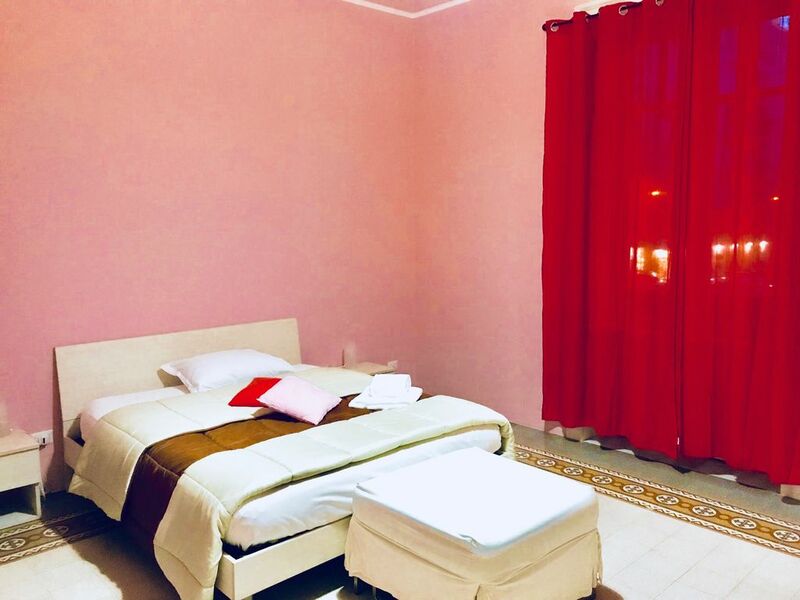 Double room suite rose antique color, with private balcony, air conditioning, television with LCD screen, bed linen and towels, mini bar and free WI-FI. Private bathroom with shower, hairdryer, heated towel rail and courtesy set. Possibility of adding a third bed. Located in the heart of Viale della Libertà, emblem of the Belle Epoque Palermitana, Bohème offers its guests the opportunity to stay in the beautiful setting of an elegant building, expression of the Palermitan Architecture of Liberty. Perfectly inserted in the refined Bohémien expression, the bright and spacious bedroom, pink in color and complemented by modern-style furniture, is equipped with every comfort, suitable for those who want to discover the artistic values ​​of Palermo, but also for those who they travel for work and do not want to give up comfort.